A LED light box with tension fabric on aluminium profil is a lightweight display lightbox using LED technology with easy to change tension fabric, printed with your graphics. 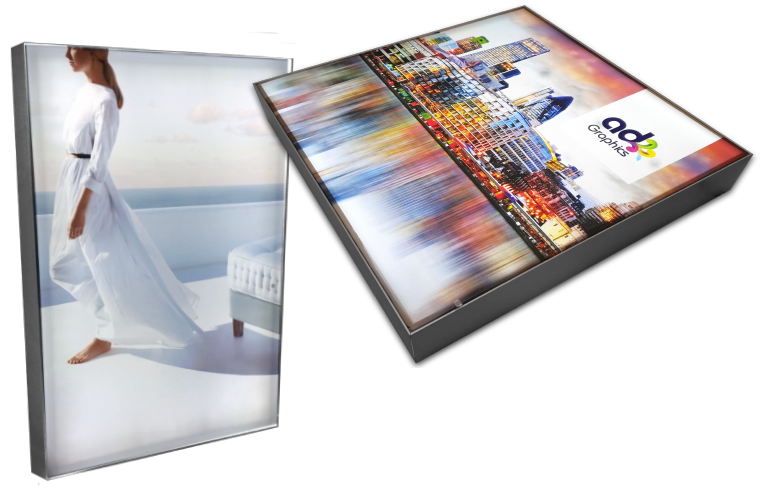 Bring your visual to life: Light up and display your brand and images in a LED light box aluminium profil. 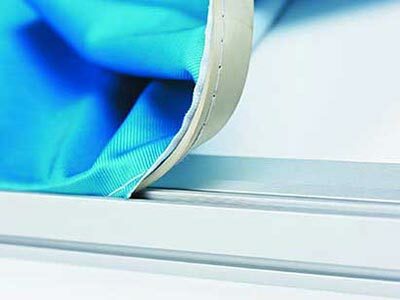 The Tension Fabric System can be tailored to meet your requirements. Displays can be single or double sided and made to measure. 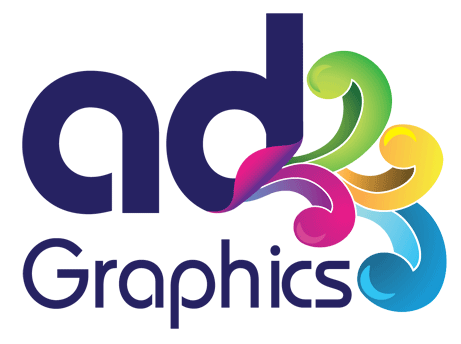 Ideal for wall coverings, partitions or exhibition stands. Available in 300mm width modules, Edge LED technology offers spectacular results with our lightbox. A 59mm deep profile with a 2mm aluminium wall finished in anodised silver. 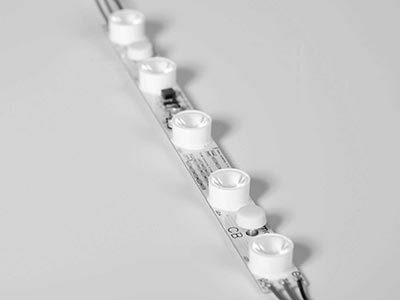 Designed for wall fitting use with our rear and edge LED systems. Frame 59 can also be used as a super deep, single sided wall fitting front lit frame. 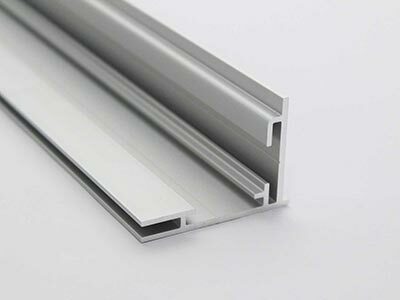 A 120mm deep profile with a 2mm aluminium wall finished in anodised silver. Designed for illuminated, double sided, freestanding or hanging installations. A super slim double sided light box profile for use with our edge LED systems. Our aluminium frames for our Light box have a low-profile appearance are available in varying sizes and configurations, enabling you to create an easy to manage solution for display or advertising. 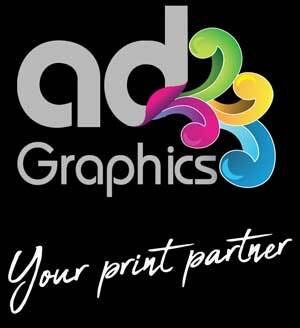 Our profiles utilise printed fabric graphics that push-fit into the aluminimum frame itself. Quick changeover and self-installation.